Lighting is one of the most important elements of any facility. It serves many functions, such as providing safety, assisting in performing assigned tasks, and creating a space where the job can be done right. 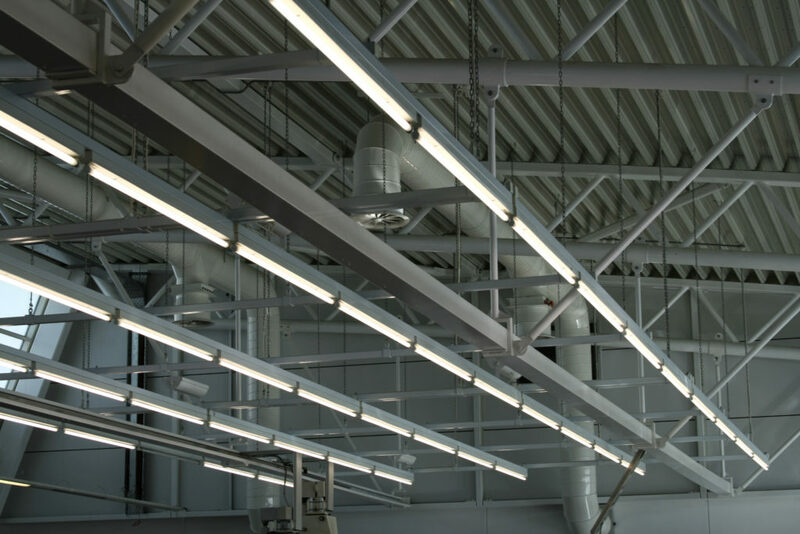 Commercial grade lighting can reduce overhead costs with high electricity bills, modernize your lighting sources, and eliminate your carbon footprint by being more eco-friendly. We know that choosing the right lighting is crucial for every application. Helping you choose the best lighting for each job is our specialty. From lamps and ballasts to indoor/outdoor fixtures, we’ve got what you need.